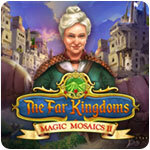 The Far Kingdoms: Magic Mosaics 2 Game - Download and Play Free Version! 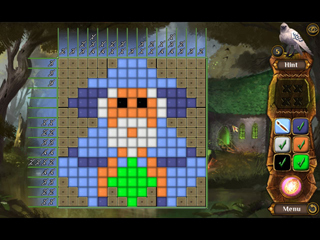 The Dark Magician has returned! 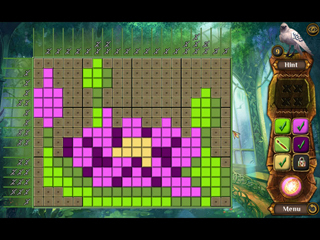 Use your puzzle skills to solve mosaics and save the Kingdom!